Regional report on sales and lets in West Yorkshire, North London and West London. Regional report on sales and lets in West Yorkshire, North London and West London. Each month we visit three agents across the country to discover what is happening in their local market. This month we meet members of The Guild of Property Professionals in West Yorkshire, North London and West London. 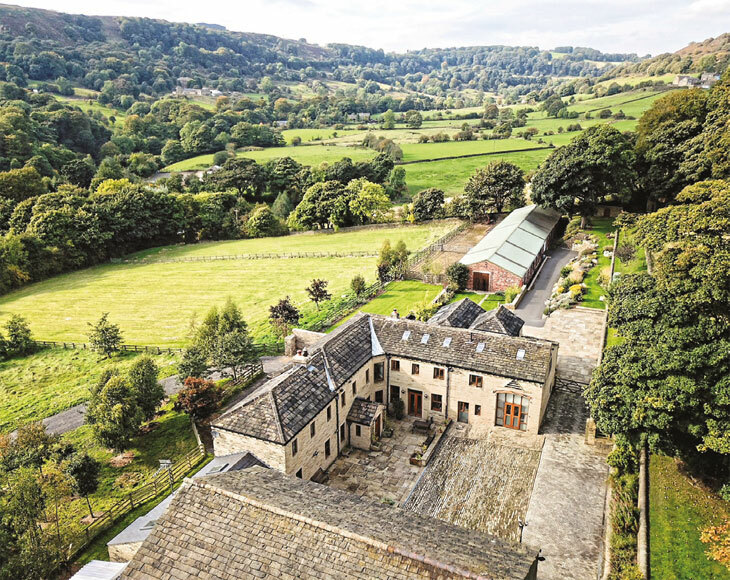 Charnock Bates specialises in the sale of country house estates, period and exclusive homes throughout the West Yorkshire region. In 2015 the business was acquired by Walker Singleton, one of the North’s leading independent firms of Chartered Surveyors. The last 12 months have seen the low volumes of new instructions coming to the market (as experienced over the last several years) continue. Reduced stock levels have resulted in demand remaining consistent across all price ranges, with well presented characterful homes located in semi-rural positions high on the wish lists of prospective purchasers. Construction of new homes remains one of the biggest challenges for the region and is being restricted by a mix of local, regional and national factors. Confusion from local councils over the CIL (Community Infrastructure Levy) and other government legislation aimed at the new homes market, financial aspirations from land owners, increasing material costs and a construction skills shortage are all impacting on the supply of new homes. Continuing low interest rates mean attractive mortgage deals are still available, although more robust lending criteria and affordability checks have resulted in many first-time purchasers struggling to raise the deposit. This is despite changes to the SDLT (Stamp Duty Land Tax) and incentive schemes for first time buyers or those looking to purchase a new build home. In addition, the lack of suitable retirement housing has meant many baby boomers are staying in larger family homes long after their children have moved away. This is creating a bottleneck at the top end of the market, preventing second and third house purchasers moving up the property ladder. Retirement living will be one of the fastest growing sectors of the market, with demand from an ageing population significantly increasing. I expect demand within the region to continue to outstrip supply. Recent surveys by Rightmove, ranking Sowerby Bridge as the second strongest area for house price growth in the UK and an article in the Telegraph referring to Halifax as the ‘Shoreditch of the North’ continue to positively promote local towns and cities. Improvements to infrastructure continue and whilst we still have a long way to go, the region’s geographic location, boasting excellent commuter links to the North’s main business centres of Manchester and Leeds remain a big draw for millennials looking to ditch the city crash pads in favour of village and semi-rural locations. Average price per acre £10,500. Being located on the city fringes, with both trendy East London and expensive North London in our patch, our stock can vary from £million houses and trendy warehouse conversions to ex-council properties. Brexit uncertainty and landlord tax changes have had a calming effect on the lettings market that never sleeps, this sector has traditionally been dominated by investors and developers. Having risen almost uncomfortably quickly over the last four years a correction was inevitable and the market stalled slightly towards the end of last year as a result. Since the beginning of 2018 it has become evident that the reduced demand from the buy to let sector has paved the way for first time buyers, who now have a chance to dictate their own terms. While market commentators predict doom and gloom for London as a whole, we feel there will be starkly contrasting stories for different sections of London. With continued development, the opening of Crossrail this year and a resilient lettings market propped up by students, East London and the city fringes will most likely remain steady through the storm. At Victorstone we focus on our local market in both lettings and sales, providing bespoke marketing solutions to each of our vendors. Working on short sole-agency periods we rely on our customer service levels to retain our instructions; we don’t believe in locking clients in. Our service will do that for us. Located in Shoreditch, City & Islington, and Camden our focus is always on transparency, integrity and customer service. We value our properties honestly and go out of our way not to use over-valuations to win instruction, even if it costs us the business. Integrity is key to our business model. 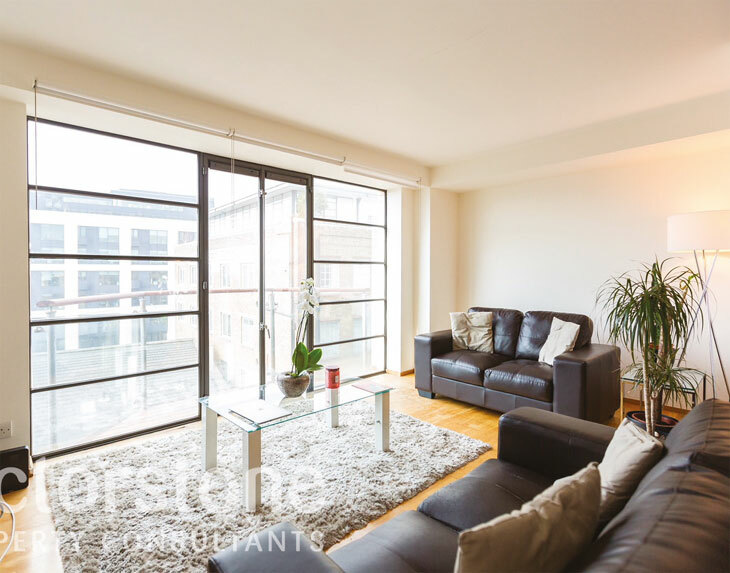 As spring arrives and the smaller, first-time-buyer properties begin to sell again, we are now seeing chains start to move, with the larger, high value properties now coming to market such as this warehouse style, two double bedroom apartment in Kings Cross, available for £839,950. Average number of viewings per month 240. 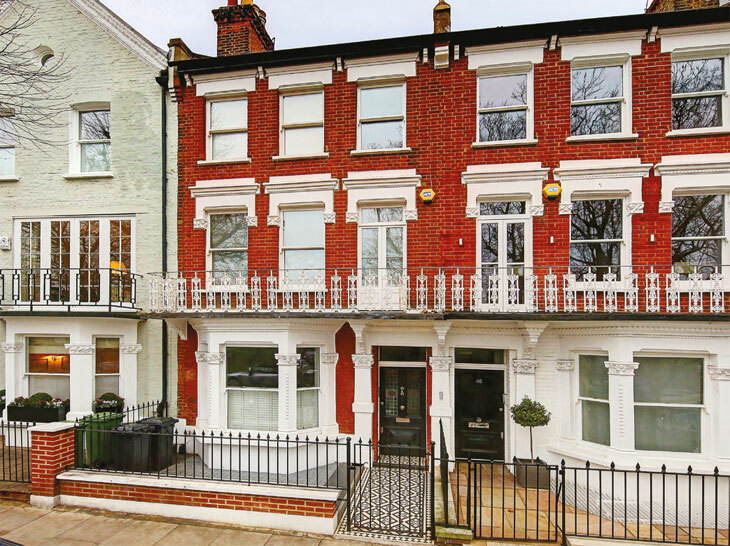 Fulham is our local market, however, we also look after a number of properties throughout South West London, with 92 properties for sale in total and 67 properties for let. 2017 was, I suspect, a difficult year for all those involved in prime and sub prime central London property. House prices have been on a downward spiral given the effects of Brexit on the European and International collective currently residing in London and their (and others) reluctance to purchase property in a falling sales market. Due to Fine and Country’s location in South Fulham we also look after a number of properties located south of the river most notably in Nine Elms where we represent a number of new build properties, these have been affected the greatest with instances of properties now being sold for over 13 per cent below prices paid by purchasers no more than three years ago. The two biggest factors for the downward momentum over the last 12 – 18 months are Brexit and SDLT, Brexit has cause a great deal of uncertainty amongst buyers and sellers because of the unknown factors that surround how EU residents in London will be affected. This in turn is a major concern for homebuyers and sellers alike who are unwilling to buy or sell when the market could drop further over the next 12 months. However, it is not all doom and gloom, whilst both buyers’ and sellers’ inclination to move is down on previous years there are damaged, circumstances still mean that some of us have to move and as a result home transactions so far in 2018 are more positive than Q1 2017. Buyers are a little bit more price sensitive especially due to the impact of the increases in SDLT and as a result they are, of course, factoring this in to their purchase price. This is most apparent around £925,000 and also £1,500,000. For us this is the three bedroom flat and the 3 – 4 bedroom house markets – a large portion of our market, in the upper quartile.